Deliver Quality Product Faster, Reduce Costs, Improve Efficiency! Every business or organization struggles with a challenge of achieving more with less resources. Facing this challenge needs intelligence and ability to use technology effectively and in the right way. This continuous need to perform complex tasks made software developers come up with automated operations software. 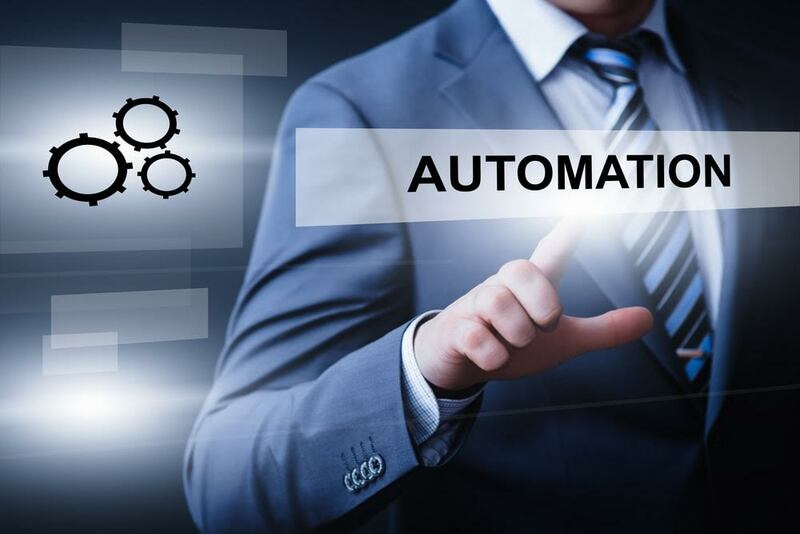 The leveraging of automation churned out significant advantages like cost savings, improved productivity, availability, reliability, and performance. ATMECS has developed in-depth expertise in innovating automation. Our specialized teams have sharp skills in the areas of Service-oriented Architecture (SOA)/Web Services, Mobile, and cloud application testing. Our agile and nimble team of engineers are specialized in performance, security, and usability testing, and hold the ability to handle complex manual QA tasks. Copyright 2019 © ATMECS, Inc. | All Rights Reserved.